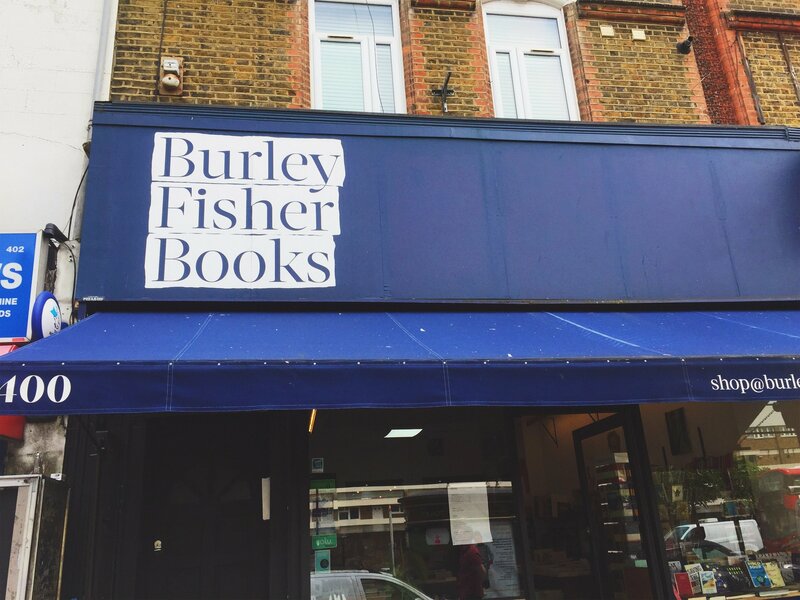 Situated in Haggerston, Burley Fisher Books is a community staple that not only provides local residents with the best from independent publishers but offers workshops and, with the creation of their new basement space through a kickstarter campaign, events. 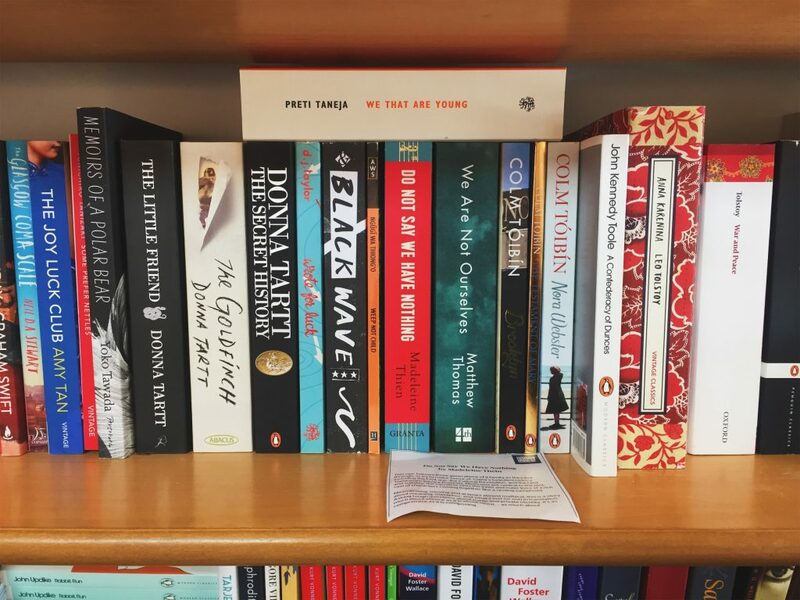 This month we caught up with Sam (the Fisher part of Burley Fisher), to learn about his love for bookselling, his favourite books and his policy regarding the delivery of Amazon parcels to the store. What do you like best about Burley Fisher Books? Our interesting, engaged and diverse customers! Every person you speak to knows more about the thing they are interested in than you do, so you get new recommendations and learn new things every day. If money was no object, what changes would you make to your bookshop? How / why did you get into bookselling? I started working for Jason (Burley) at his shop in Old Street, thinking it would be a quick break from publishing in order to write a book. And I never went back. What’s the funniest thing you’ve heard someone say in the shop? Do you mind if my Amazon order is dropped off here? What’s your favourite And Other Stories book? What book published in the last year do our readers need to get their hands on?